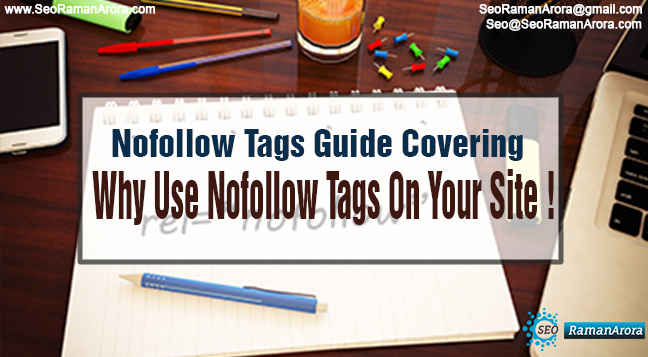 Nofollow Tags Guide Covering Why Use Nofollow Tags On Your Site ! If you don’t know much about why use nofollow tags on your site, then chances of slipping out into pitfalls of SEO bad practices are likely very high. 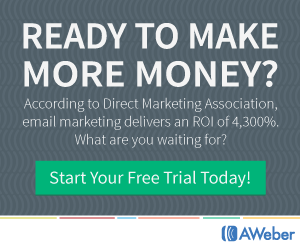 It could drain your online marketing campaigns out of energy. Such is the Voodo effect of Nofollow Tags. But then, how would you reverse its effects? Understanding every aspect of no follow links, when to use nofollow, nofollow links SEO, Why Use Nofollow Tags value would help you recover the losses that you have made till now by using wrong SEO practices. What is Nofollow Tag? 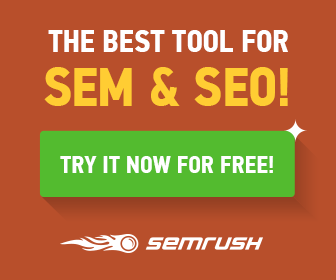 Why Publishers Use Nofollow Links? The nofollow tags are basically assigned to rel attribute of an HTML element. The publishers use nofollow links SEO tags to tell search engines that they don’t want some of their links to be read by them. Mostly, the nofollow tags are used to block the effect of a link such as links pertaining to internet advertisements. 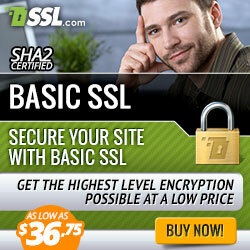 However, you can use it with any link that you don’t want a search engine to crawl. That means the link with nofollow tag will have a null effect in improving your page position in organic search. It’s important that you don’t skip tagging unwanted links with these tags. 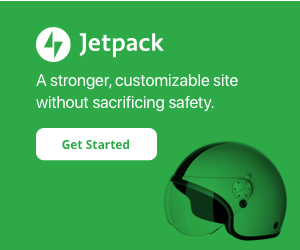 Why Use Nofollow Tags On Your Site? Nofollow tags offer you a way to link your competitor’s website without making you lose competition. Let’s make it simple to understand. Outbound links help in SEO, so if you have a one pointing to your rival, then it would give him an SEO advantage, but you will never be interested in this. So, adding a nofollow tag will help you void the link power. In compliance with the Google’s guidelines, links which are getting exchanged or paid for, must contain nofollow tags. Or else, your website will lose its charm in the organic search and your search engine ranking will fall. It also helps in controlling the flow of search linking benefits to the internal pages of your website. For instance, if you want to put more emphasis on ranking homepage than your contact-us page, then injecting nofollow tags does make a good sense. Isn’t it? Adding nofollow tags gives another big advantage to prevent spamming in blog comments. Logically, people won’t spam your comment box if they are not going to get that link advantage from you. How To Add Nofollow Attributes to A Link? If you are using WordPress, just simply go to the section saying “Edit HTML Code”. Locate the links that you want to add nofollow tags and add rel=” nofollow” in front of those links and it’s done. In WordPress, you can also get the leverage of using various plugins. These plugins can help you make all external links as nofollow links, but making manual changes is probably the best. After learning nofollow links seo value from here, you might have got to know why use nofollow tags on your site. You might have also learned how to use the nofollow attribute in compliance with the SEO’s best practices. Being filled with the right knowledge of nofollow links and when to use nofollow will help you do reciprocal linking in the right way. Knowing how links work would help you make wise decisions and you would unleash the true power of SEO links for your business! I hope this article helps you Nofollow Tags Guide Covering Why Use Nofollow Tags On Your Site, please share with us in the comment section.If you have any query regarding this post, don’t hesitate to ask. Next Post:Top 25 Off-Page SEO Techniques to Increase Your Website Ranking !